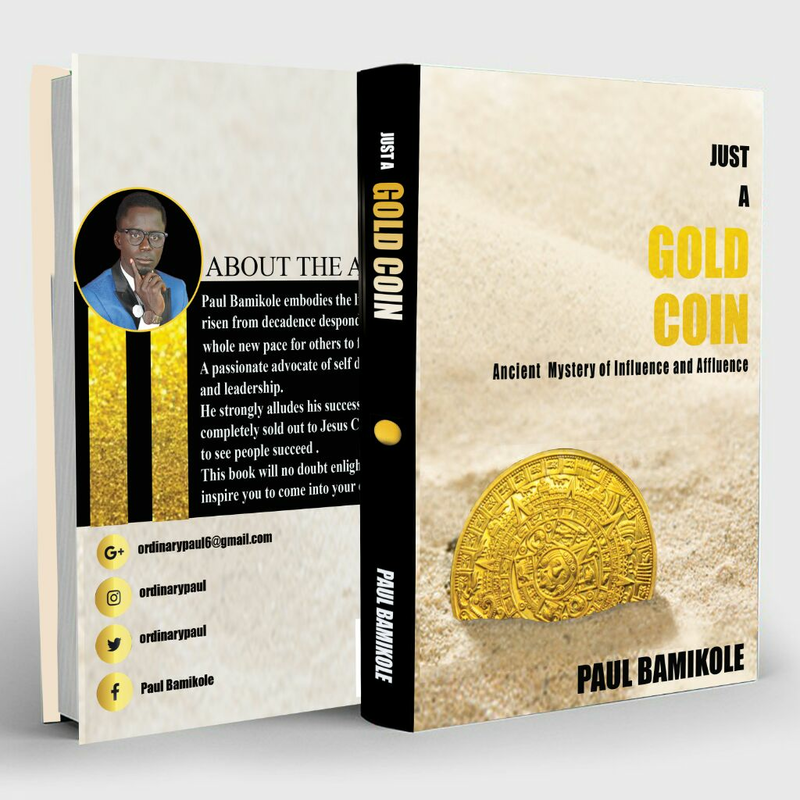 Just A Gold Coin is a book written to empower you with knowledge that you need to be and stay revelant beyond your time and generation. With uncommon insights that will provoke the reader to action. 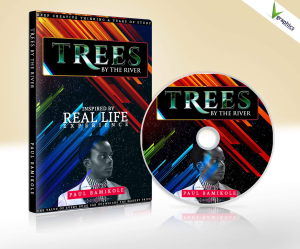 Paul Bamikole presents a direct old school yet timeless approach to achieve uncommon influence and affluence by anyone, anywhere around the world. 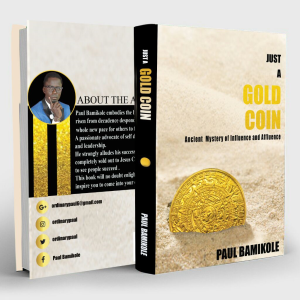 Just A Gold Coin is straight to the point, without needless information to make a book bulky. With this book you are set for the incredible. This is influence and affluence within your reach.